Holiday home Volta Do Lince is a holiday home situated in Vilamoura in the Algarve Region and featuring a garden with a barbecue. 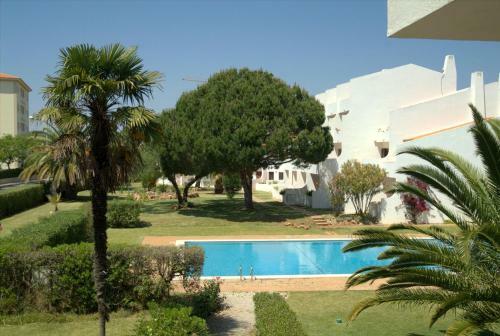 The unit is 1.8 km from Vilamoura Marina. The kitchen has a dishwasher. Located in Vilamoura, Vila Bairos Apartment is 4.5 km from the lively Vilamoura Marina and 5 km from Marina Beach. The unit has access to an outdoor swimming and has a furnished balcony. Located in Vilamoura, Akisol Vilamoura Beach features accommodation in spacious villas with access to an outdoor swimming pool and a tennis court. The Vilamoura Marina is a 6-minute drive and Falesia Beach is 3 km away.